People that aren’t acquainted with eSports, might have their set of doubts regarding the future of this sport. Some might even think that this type of sport is far from being exciting or engaging, as it is the case with regular sports. But these assumptions couldn’t be more inaccurate, as watching eSports, as well as placing bets, can be even more exciting. 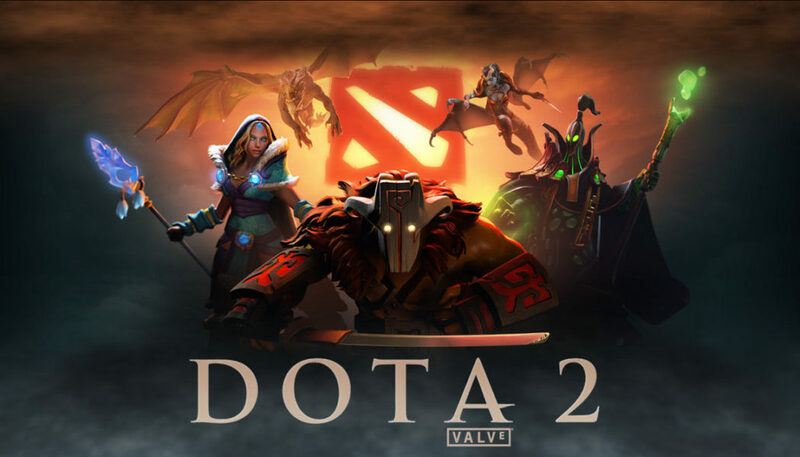 If you have placed a bet or two on a reputable platform such as https://dota2betz.com/ and you have some experience when it comes to Dota 2 betting, the odds are that you are interested in the latest news on the topic. The latest news is the fact that compLexity is the fourth team to receive an invitation to participate in ESL One Mumbai 2019. This has been posted on the official Instagram page of ESL Dota 2. The team was unbelievably successful at ESL Katowice 2019. The upcoming event that will take place in Mumbai is already attentively planned, which makes enthusiasts be even more excited as they anticipate the big event. At the time being, the lineup is quite similar to the situation in Poland, when the teams involved were the following: compLexity, Alliance, Gambit esports and Ninjas in Pajamas. In the following weeks, we will find out more specific information regarding the event, namely the three other teams that will participate. Today, on the 27th of February, the regional playoffs officially start, and they will continue till the first of March. If you plan on betting in the tournaments that follow, one of the most important Dota 2 betting tips is to watch as many tournaments as you can, in order to analyze the games, the strategic approaches, so on and so forth. During the big event – namely ESL One Mumbai 2019, which takes place during the 19th of April and the 21st of April, the best twelve teams will compete to win the big prize worth $300,000. That is definitely something to look forward to – don’t you agree?